Band to Join, Acoustic Guitar, Background Singer, Bagpipes, Banjo, Bass Guitar, Cello, Clarinet, DJ, Dobro, Drums, Electronic Music, Fiddle, Flute, Harmonica, Harp, Keyboard, Lead Guitar, Other Percussion, Piano, Rhythm Guitar, Saxophone, Steel guitar, Trombone, Trumpet, Ukulele, Upright bass, Violin, Vocalist, Vocalist - Alto, Vocalist - Baritone, Vocalist - Bass, Vocalist - Soprano, Vocalist - Tenor. My names Cam Baldeon. 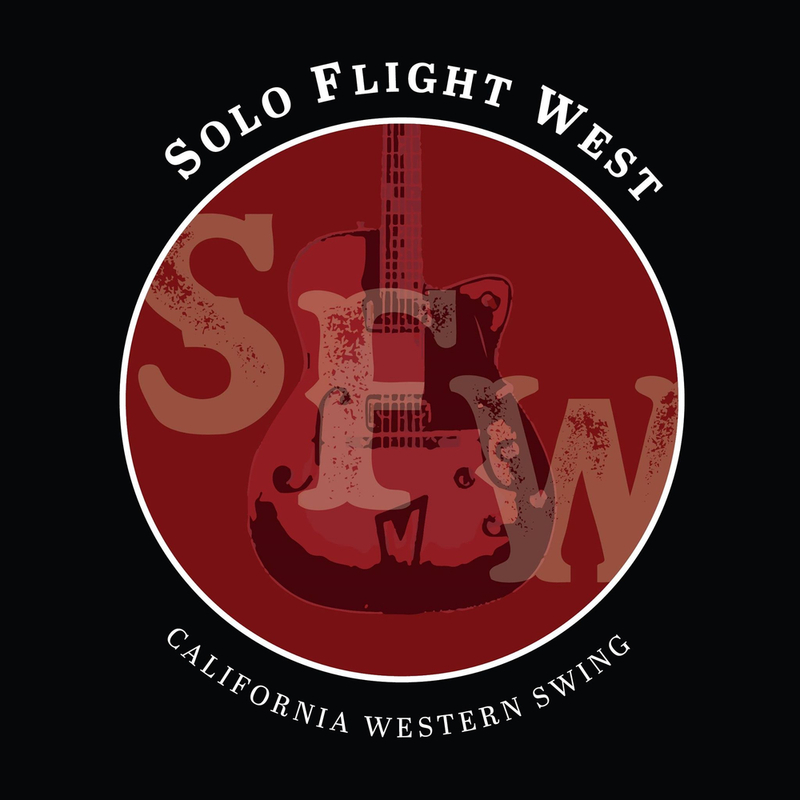 I perform country, western swing, swing, jazz & rockabilly and more. I'm proficient on guitar, pedal steel guitar, and other insteuments as well. Chet Atkins, Jimmy Bryant, Barny Kessel, Lenny Breau, Brent Mason.. The list can go on for a very long time. 62 Martin F55 hollow body electric archtop guitar. 54 Fender stringmaster triple 8 steel guitar. MSA Pedal Steel. Fender deluxe reverb 1x12 combo. MojoFoShoAn original surf rock instrumental by SFS.